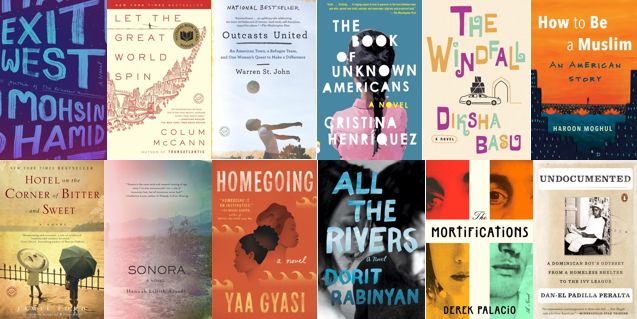 With immigration featuring so prominently in the news, we wanted to share some of our favorite backlist and forthcoming titles about the topic for your readers’ advisory. Whether fiction or nonfiction, these books shed light on a very important issue of today. Click for More Nonfiction Titles on Immigration. Click for More Fiction Titles on Immigration.